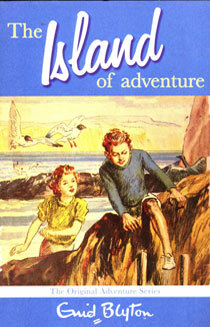 The character of Nancy Drew has appeared in many popular series in the past. 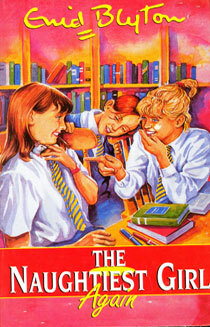 The series are authored by Carolyn Keene. However, it is interesting to know that Carolyn Keene is the pseudonym of the authors of the Nancy Drew mystery stories and The Dana Girls mystery stories, both produced by the Stratemeyer Syndicate. Edward Stratemeyer, the founder of the Syndicate, hired writers, to write the manuscripts for the Nancy Drew books. 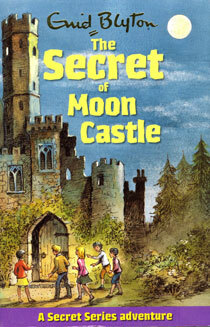 About Nancy Drew Mystery Stories: The first fifty-six titles in the Nancy Drew Mystery Stories series were published between 1930 and 1979 by Grosset & Dunlap. 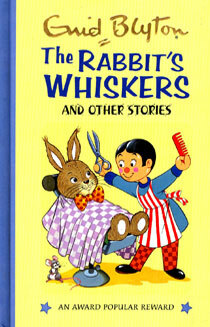 8 volumes that had been published in paperback between 1979 and 1981 were later reissued in hardcover format around 2005. Beginning in 1959, prior volumes were revised and shortened; entire plots were sometimes changed. 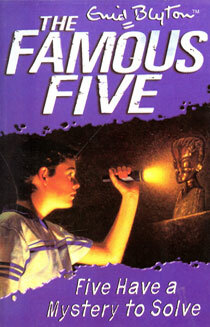 In 2003, a new, more contemporary series (Nancy Drew Girl Detective) was created in its place.